One of West Ashley&apos;s finest neighborhoods. 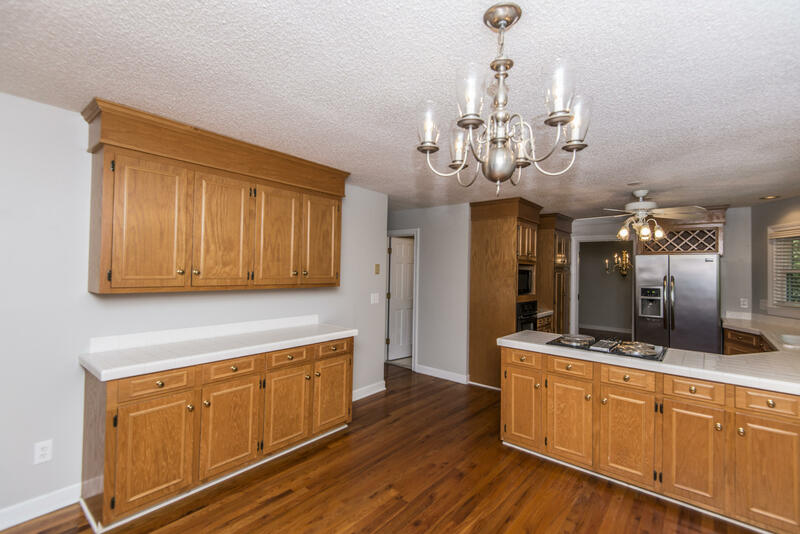 This custom home shows pride of ownership. 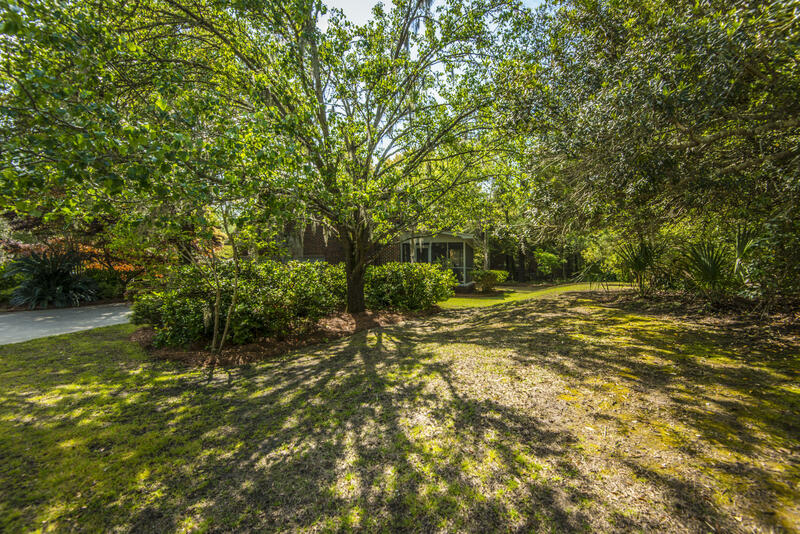 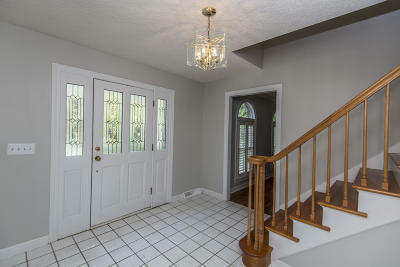 Great sized family home and a large beautiful lot. 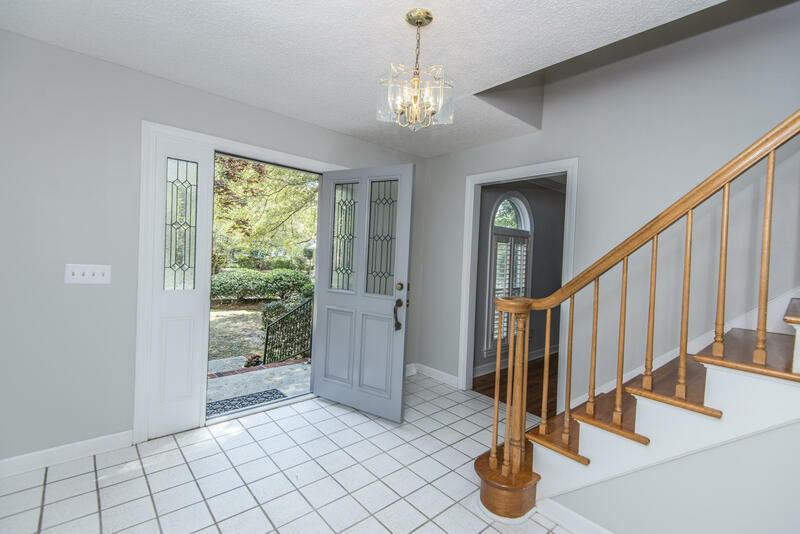 Walk into a large foyer, then formal rooms and an office. 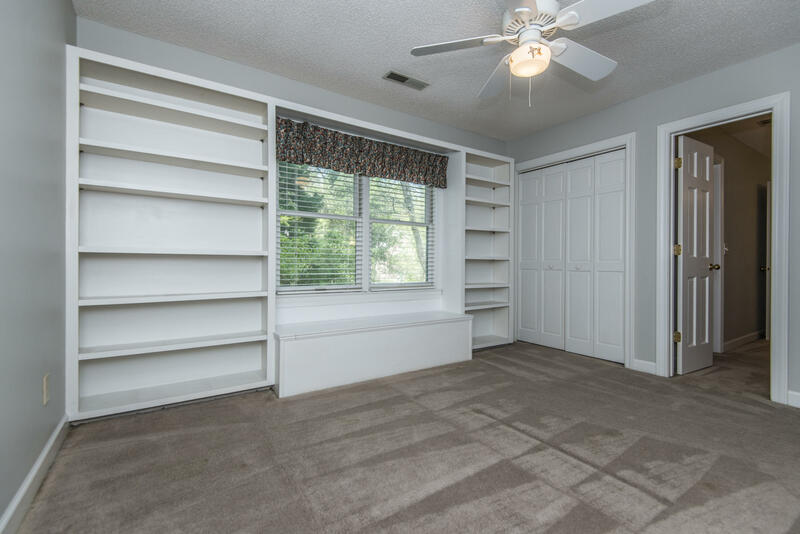 The office has built in desks and shelving. 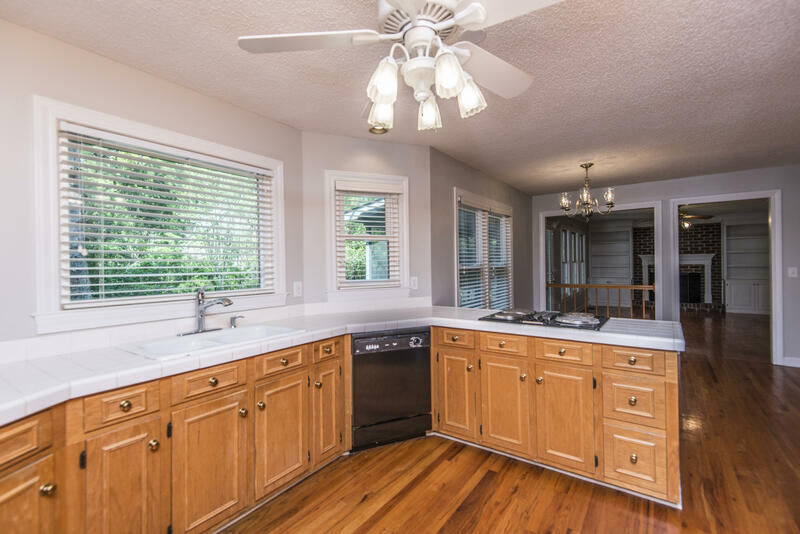 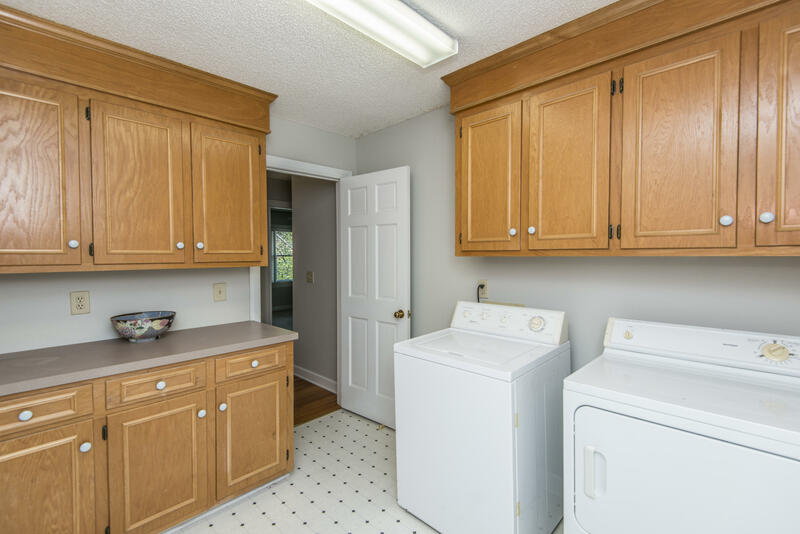 The Kitchen has lots of sunlight and is open to the den. 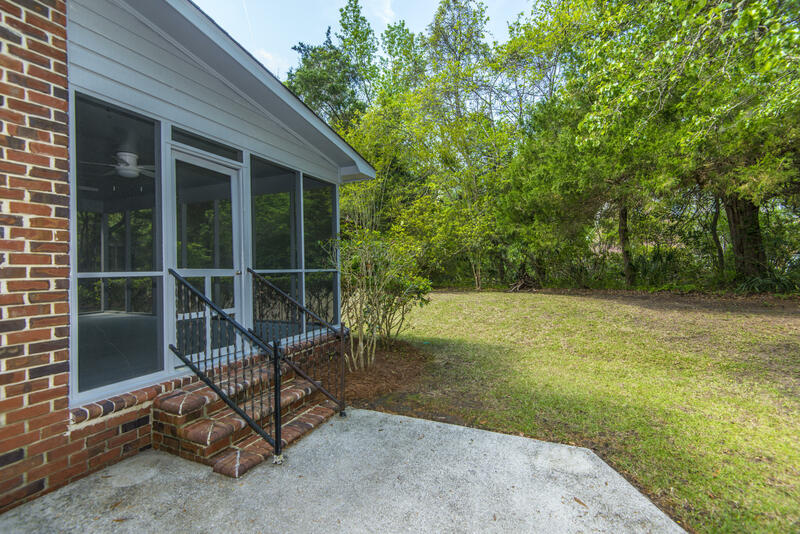 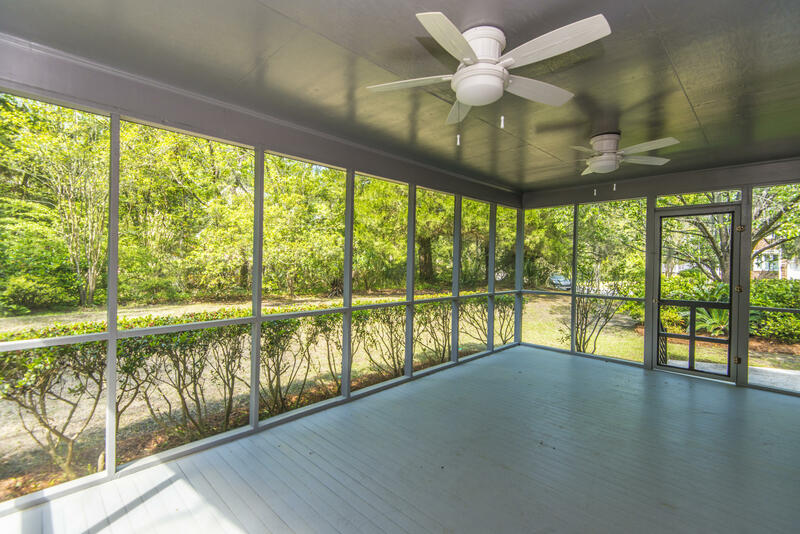 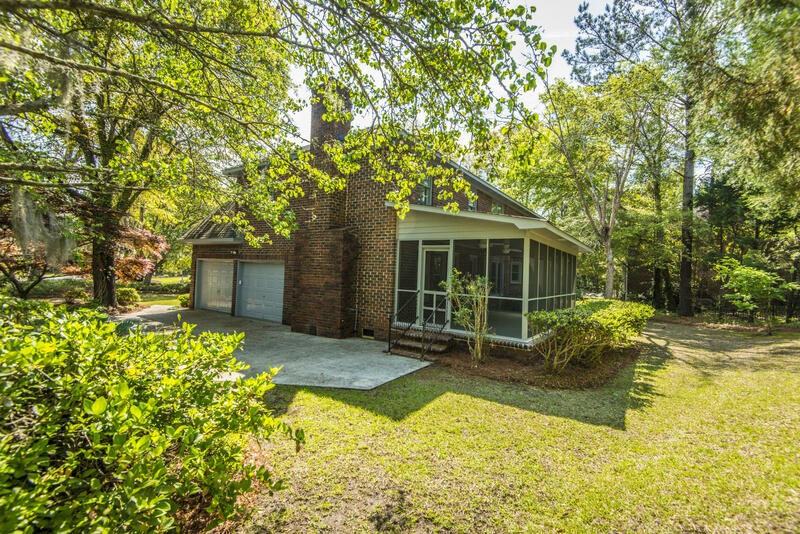 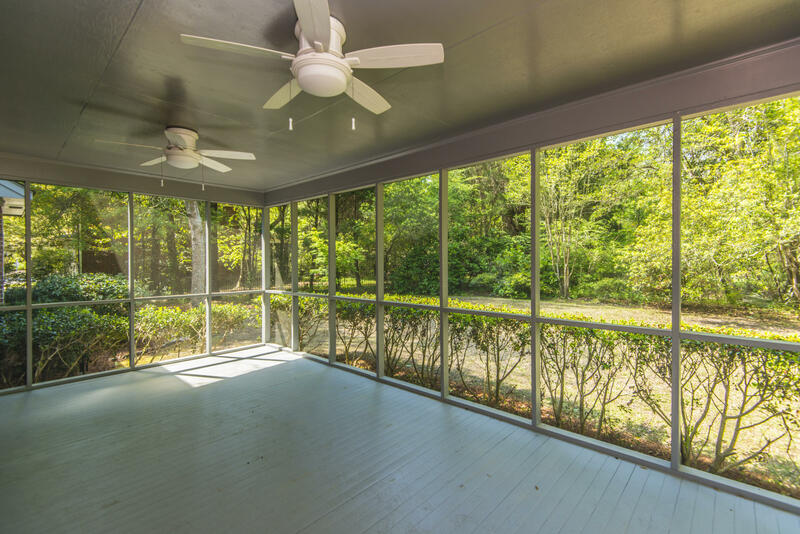 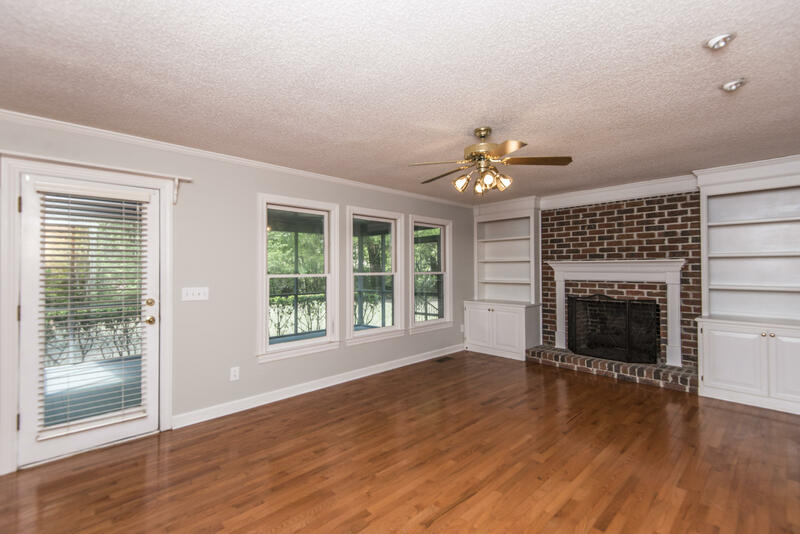 The den has a fireplace and brings you to the screen porch. 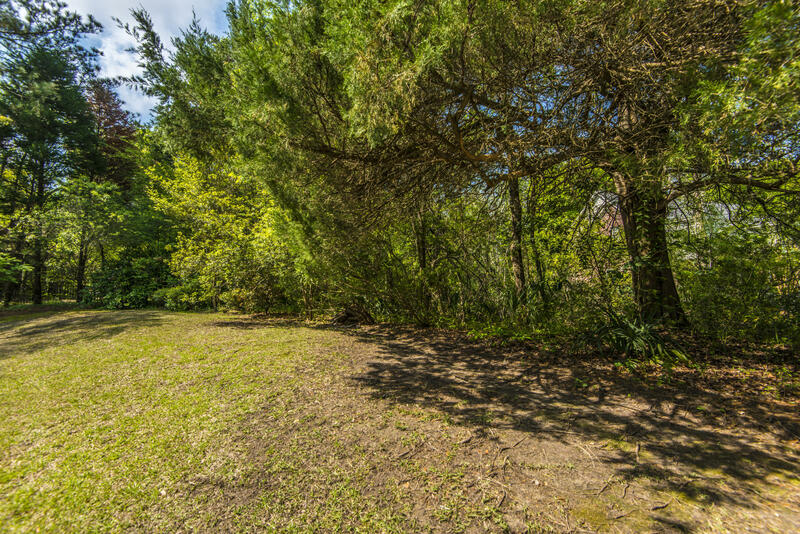 Beautiful mature landscaping gives great privacy. 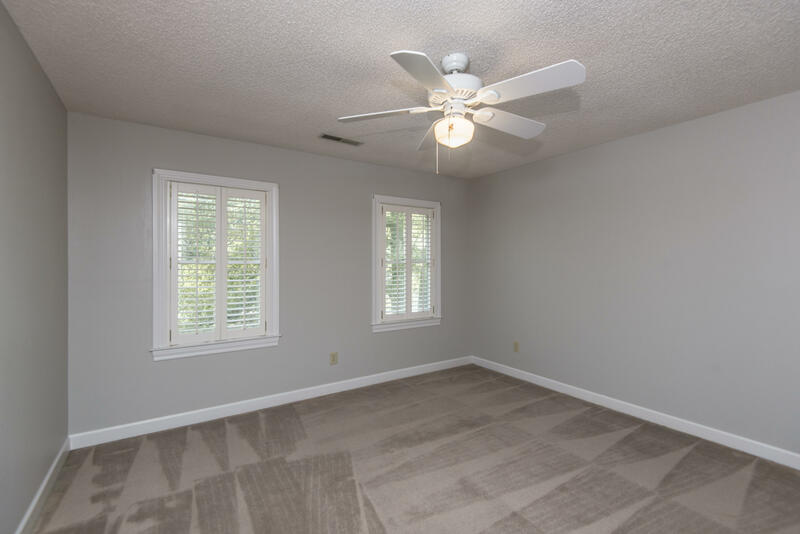 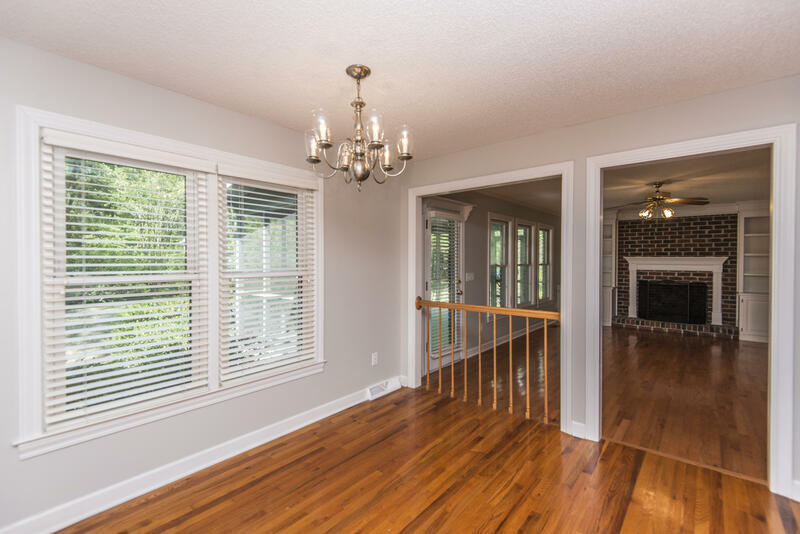 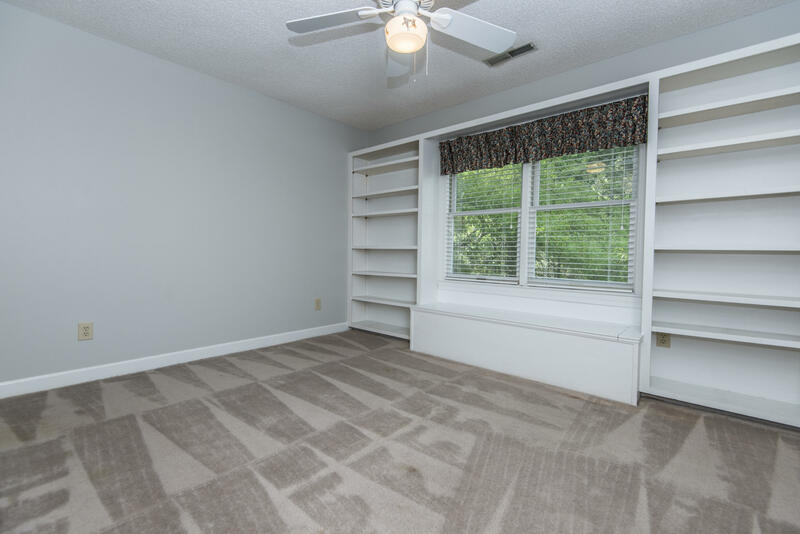 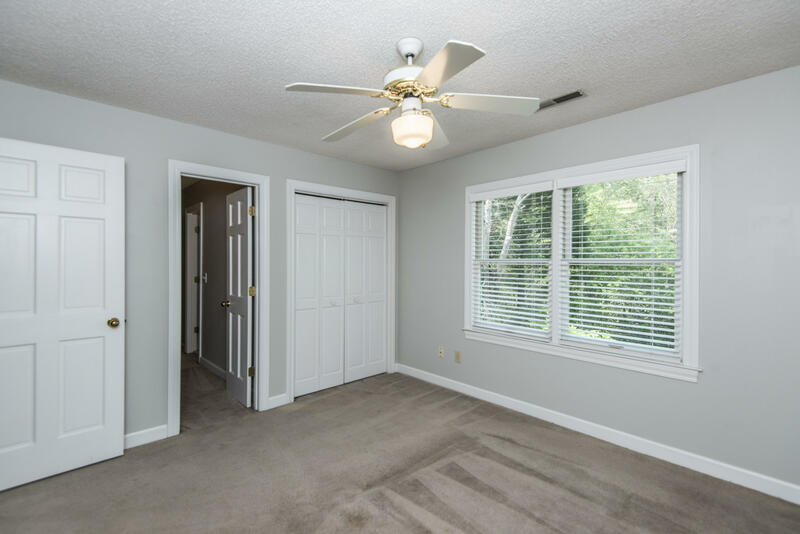 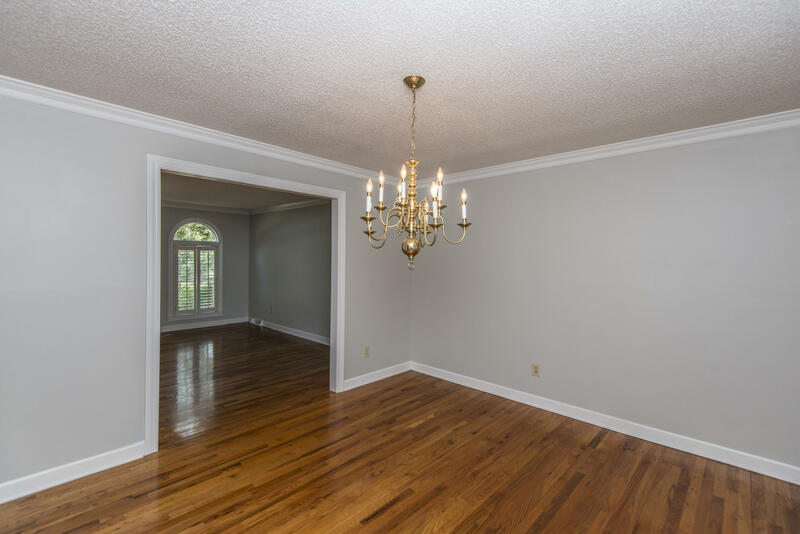 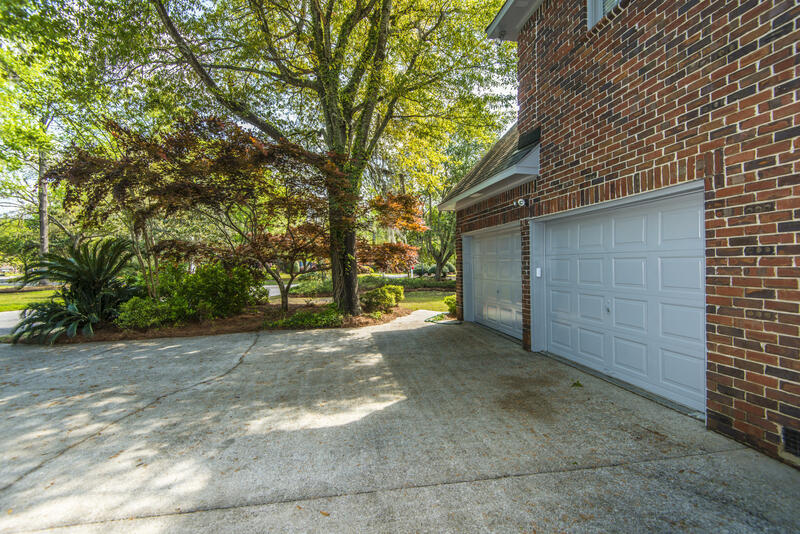 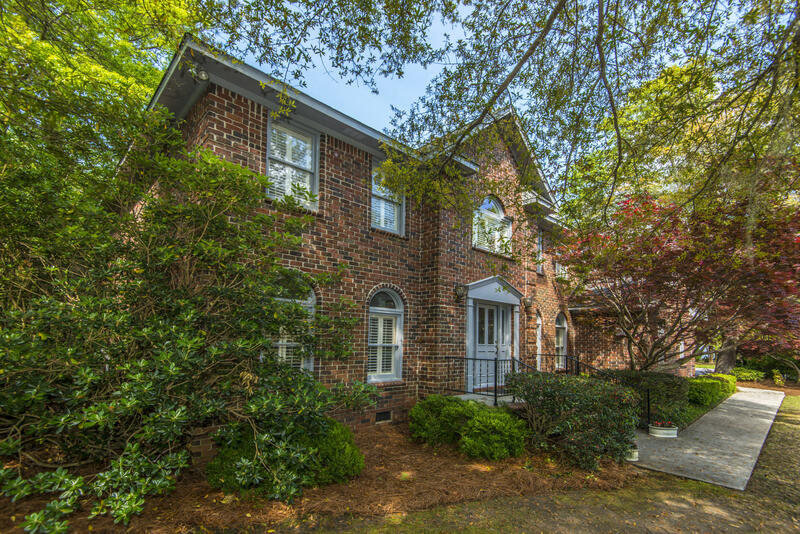 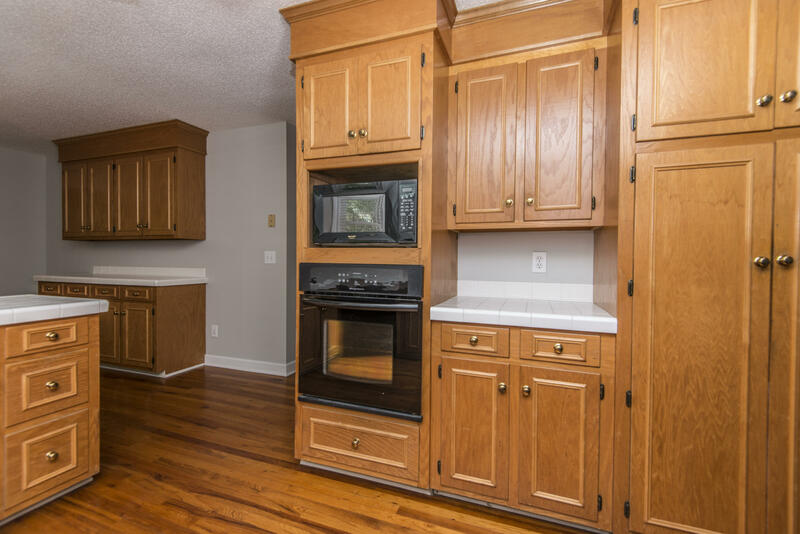 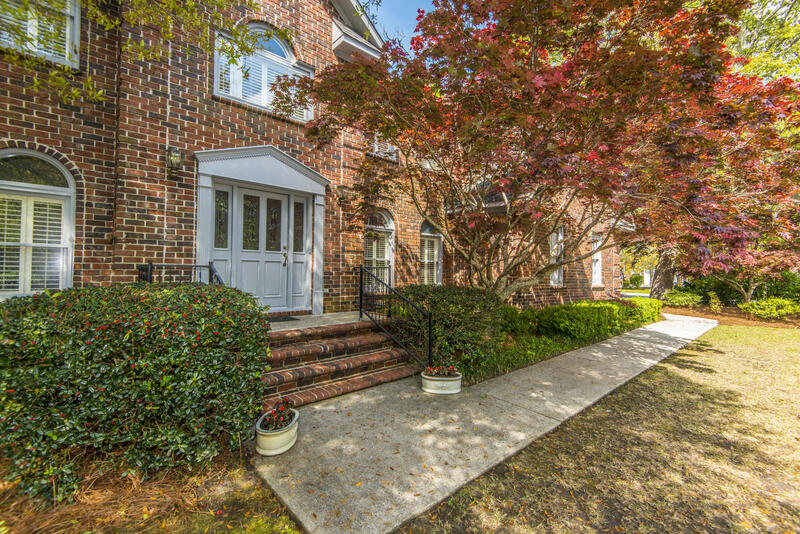 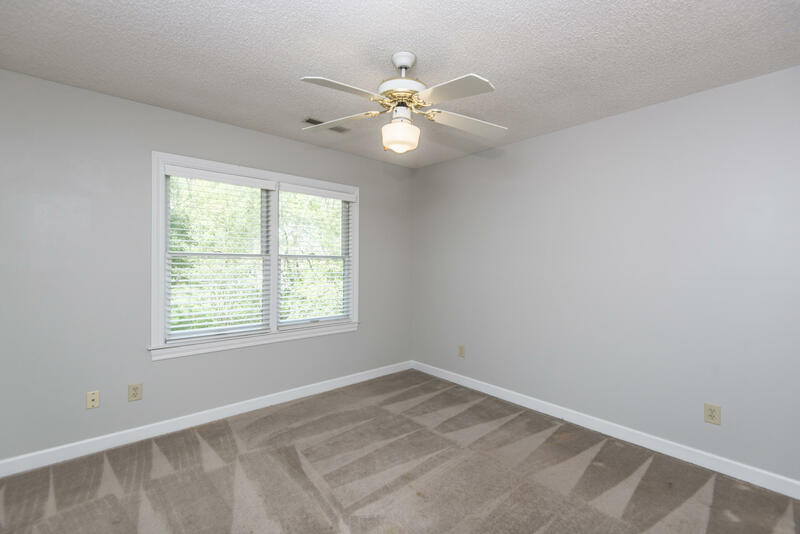 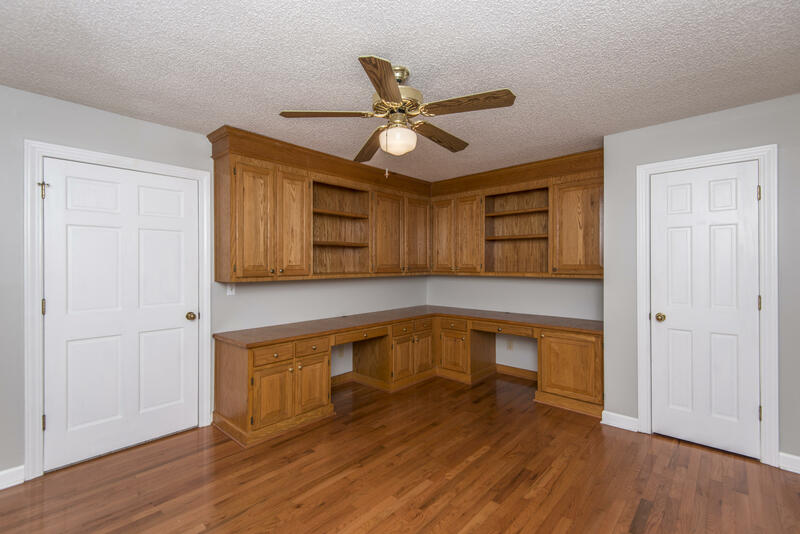 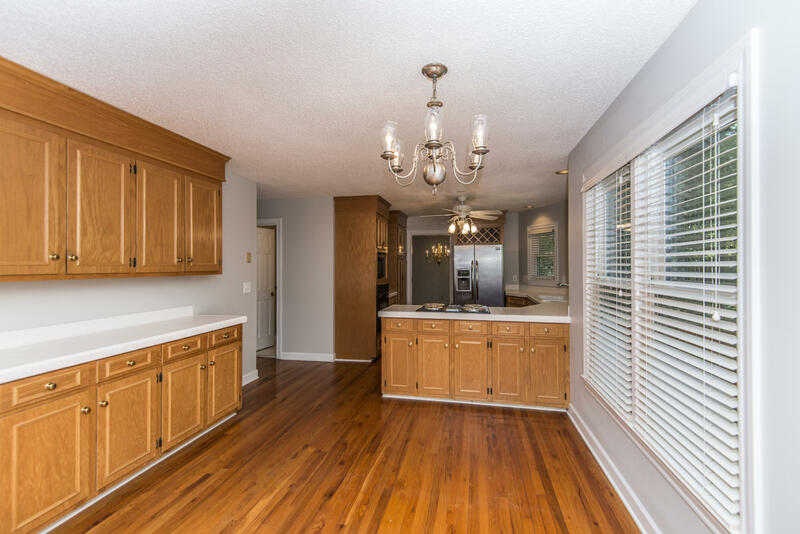 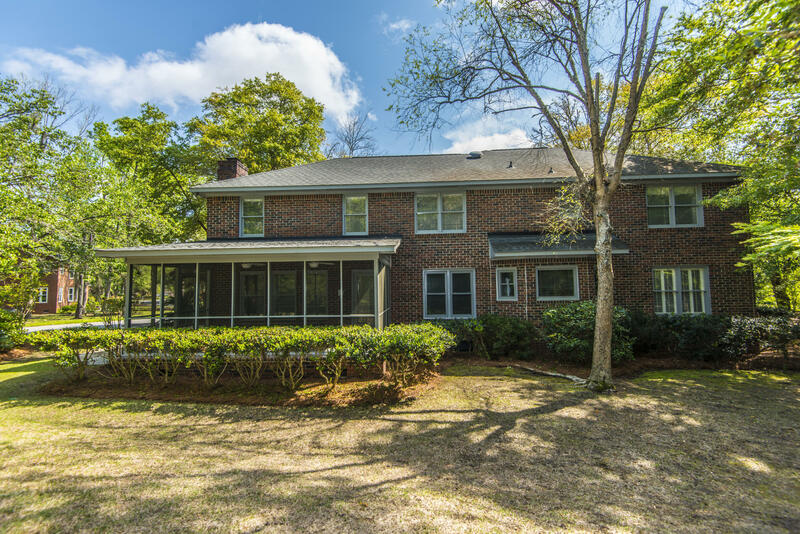 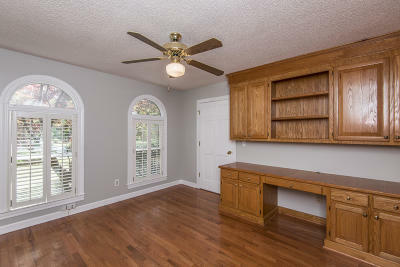 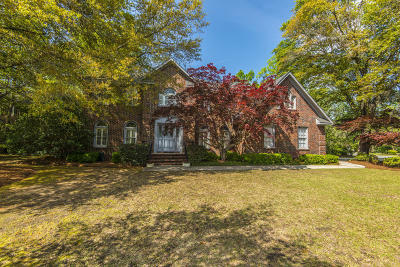 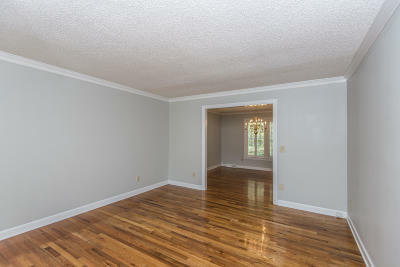 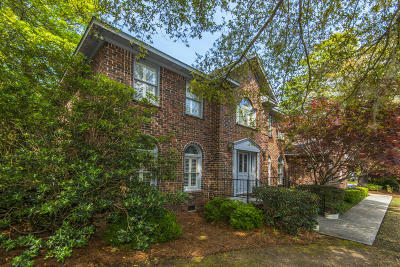 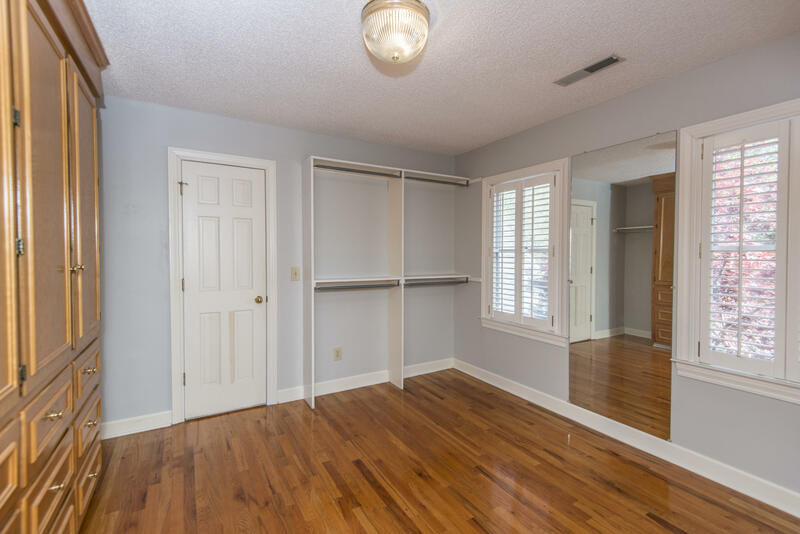 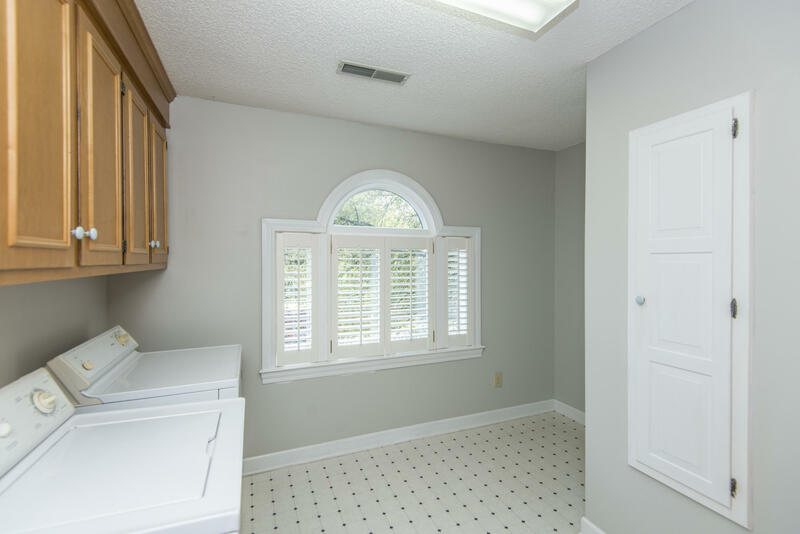 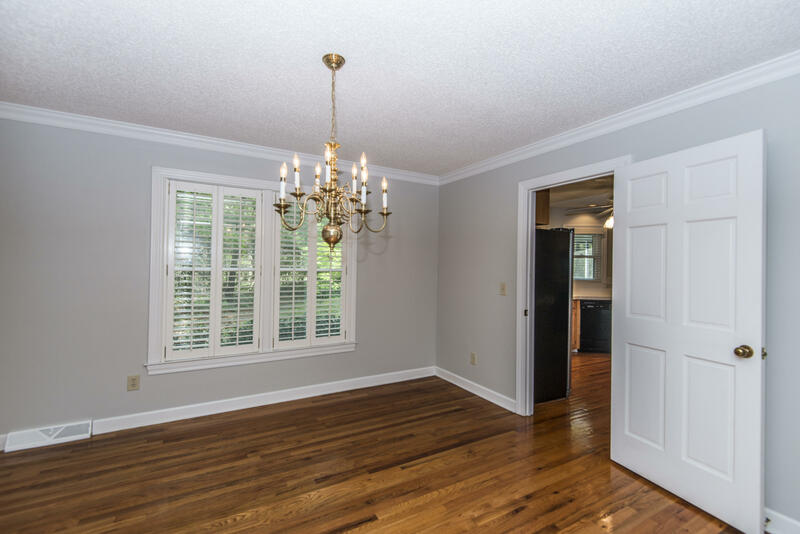 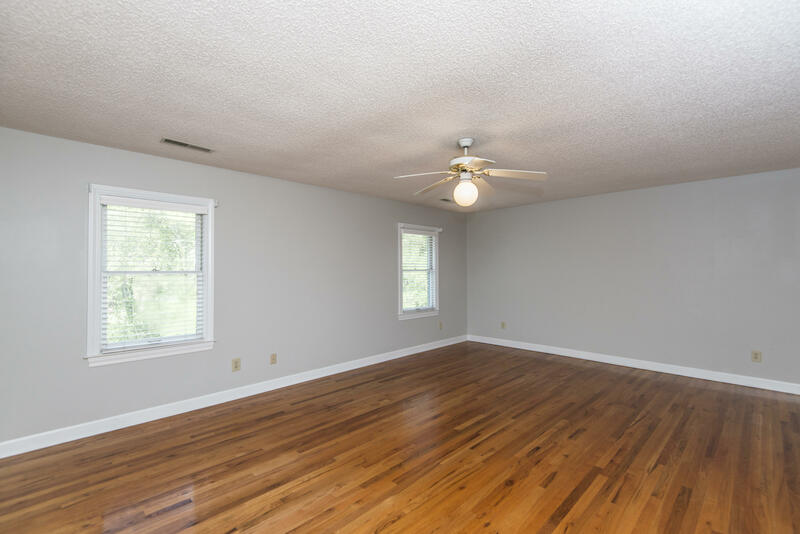 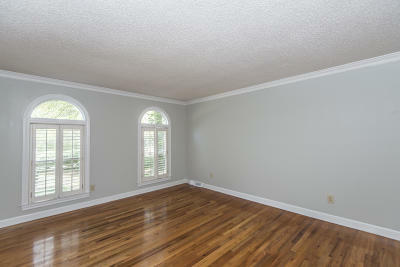 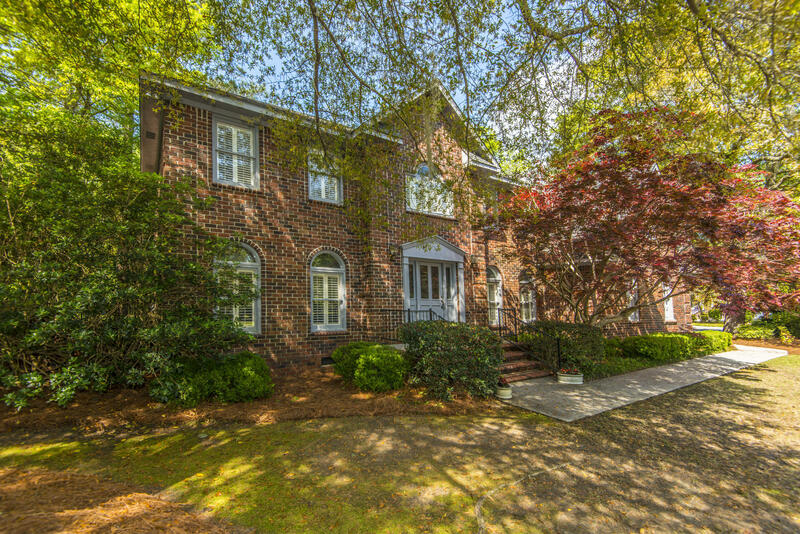 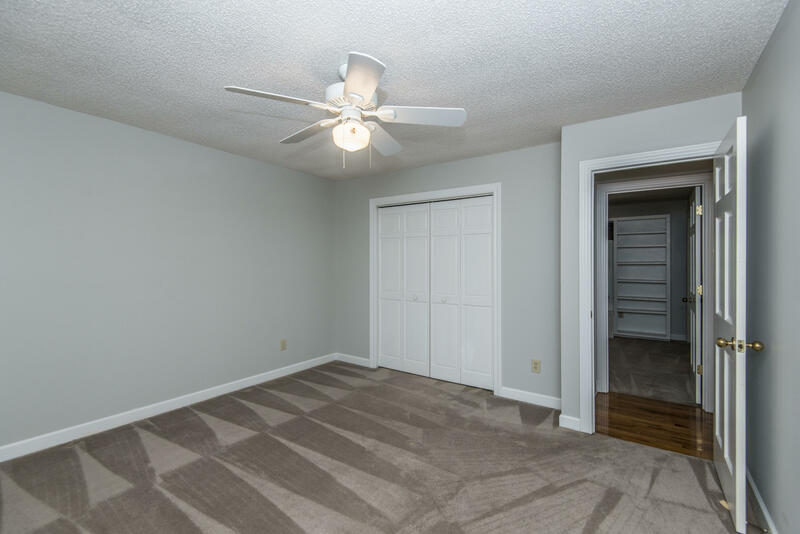 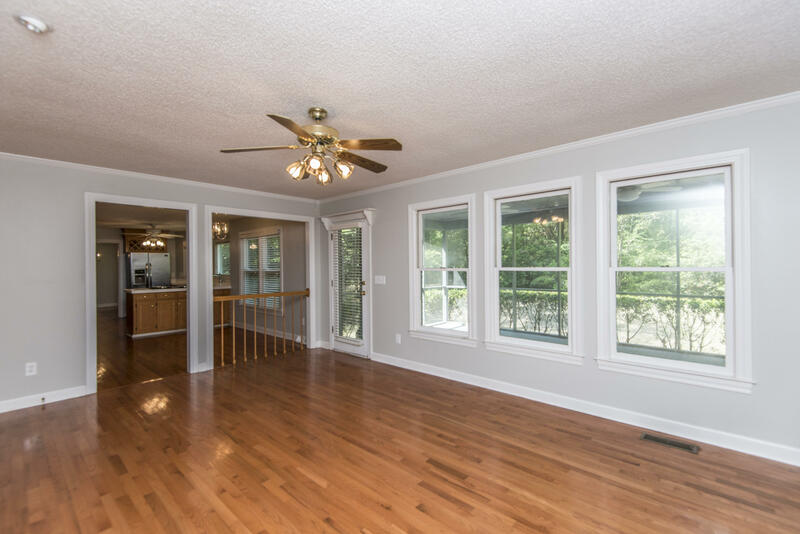 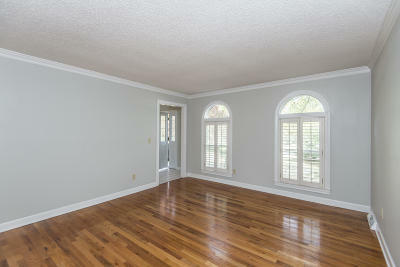 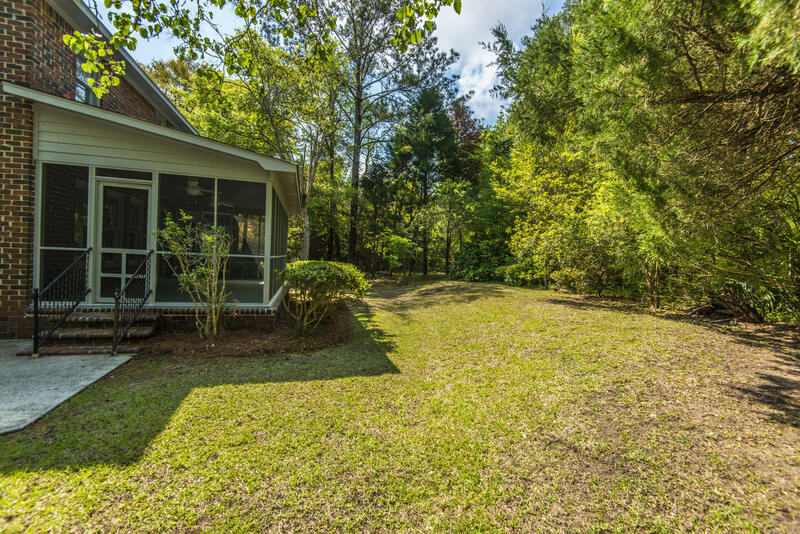 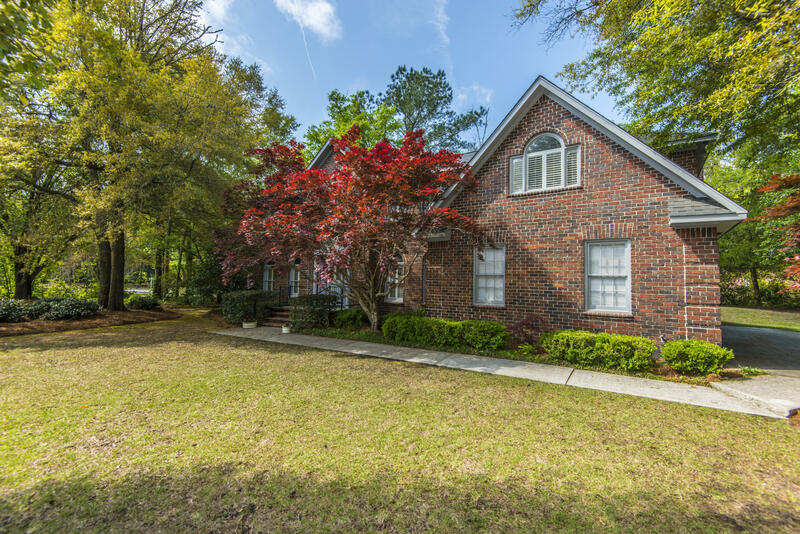 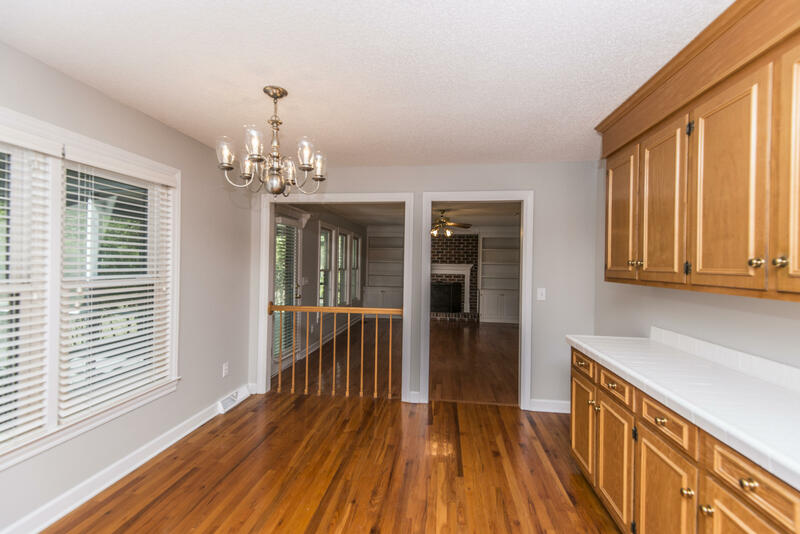 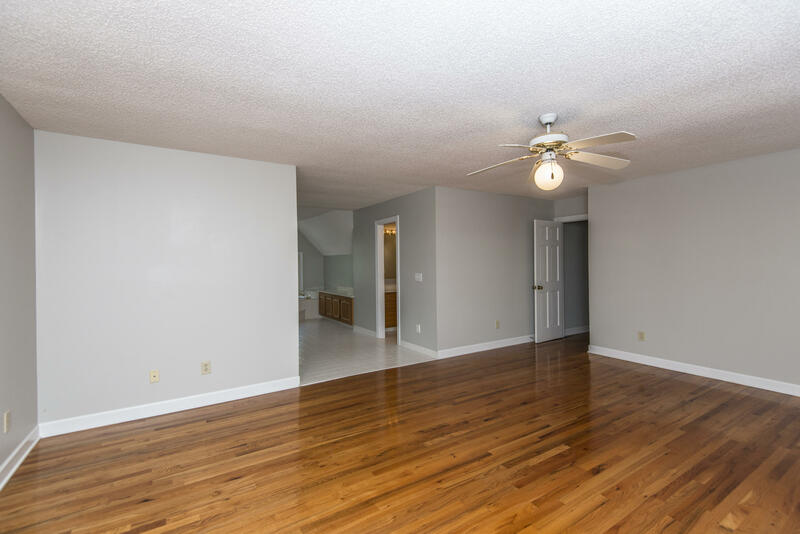 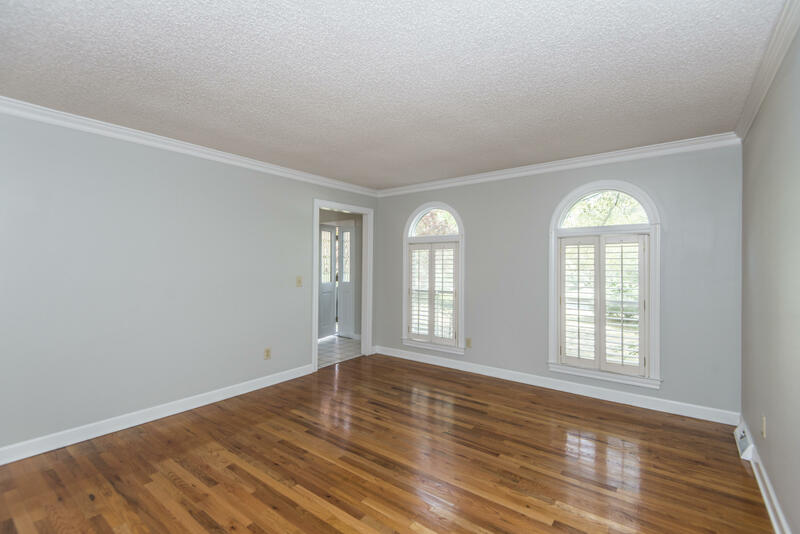 Hardwoods throughout the first floor and continue upstairs and into the Master bedroom. 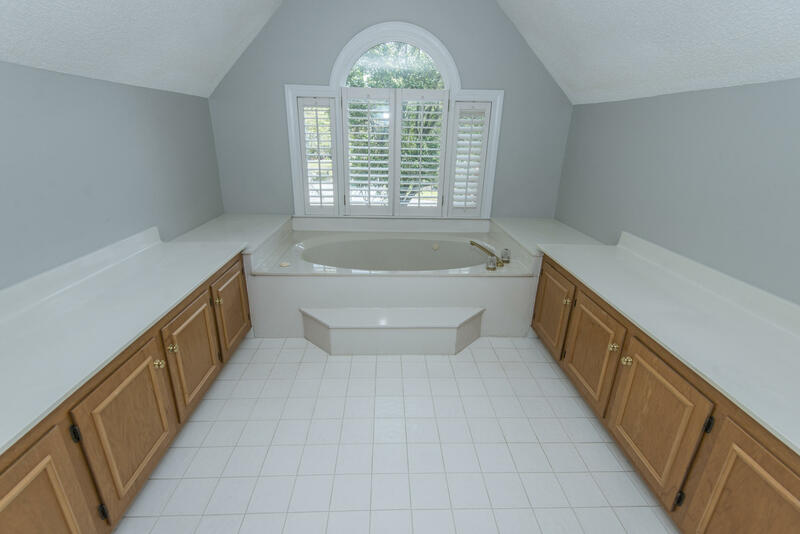 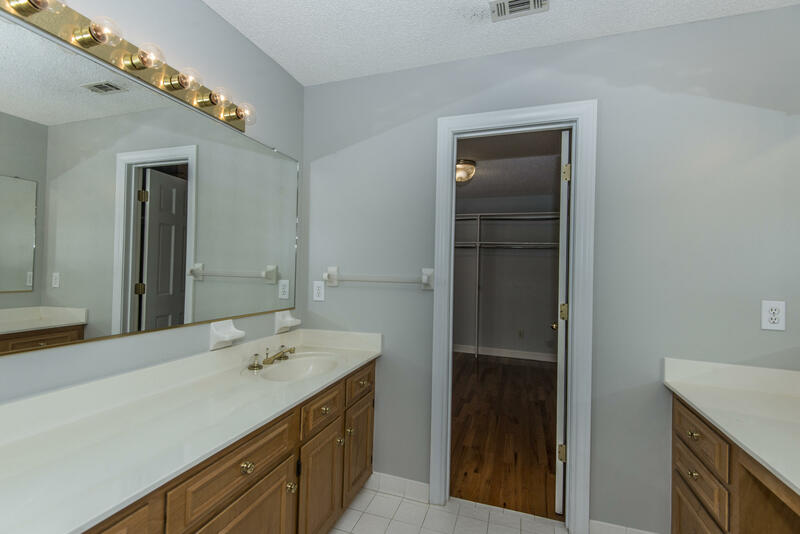 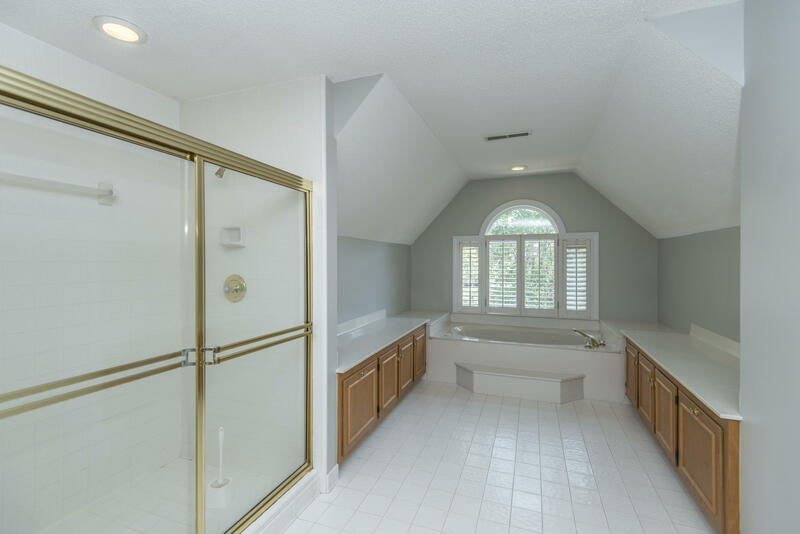 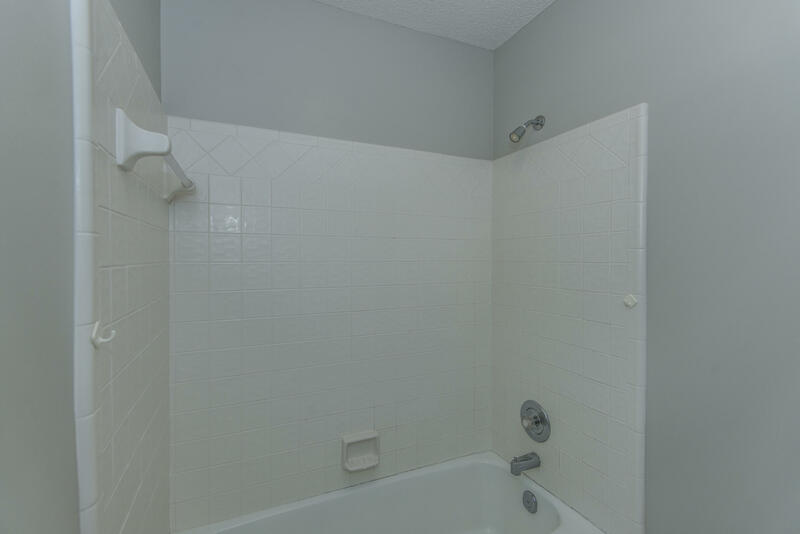 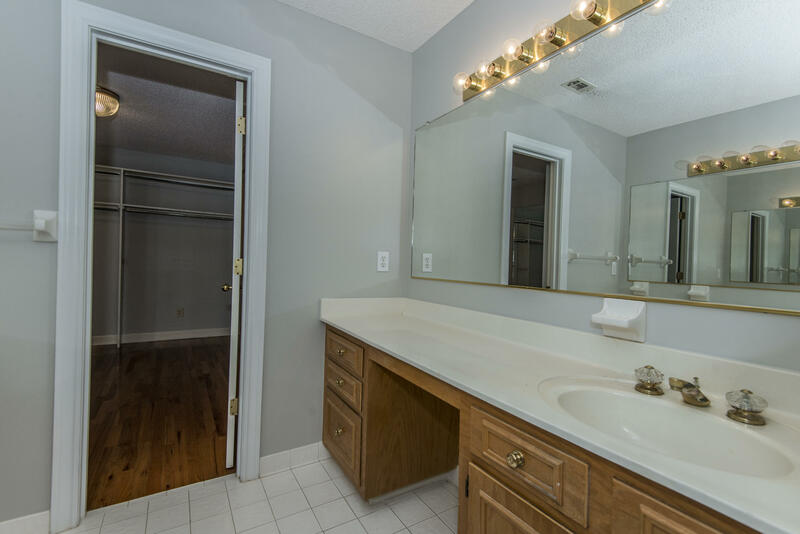 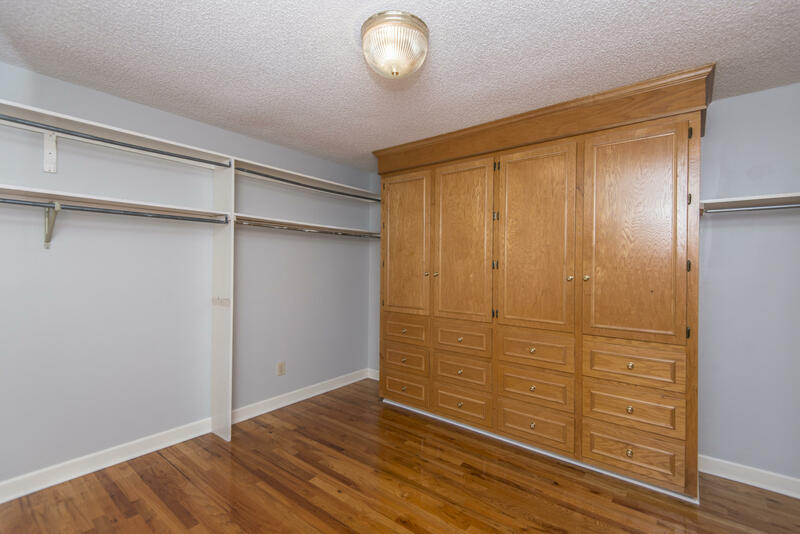 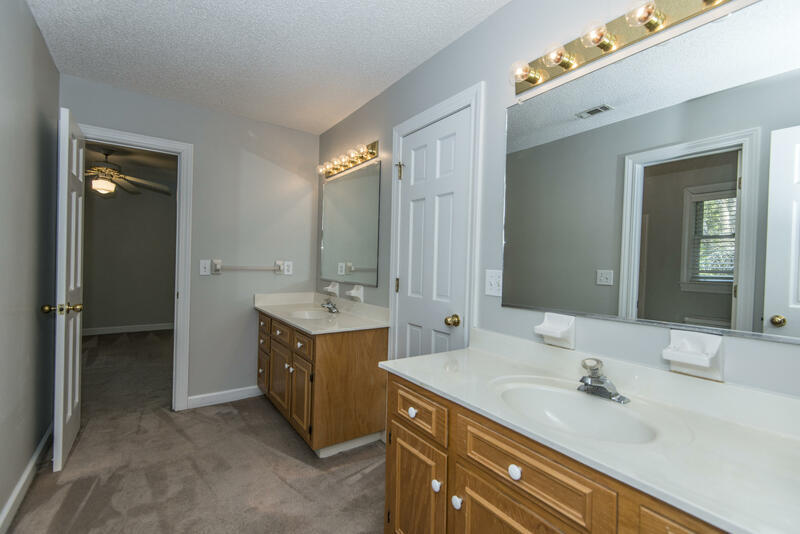 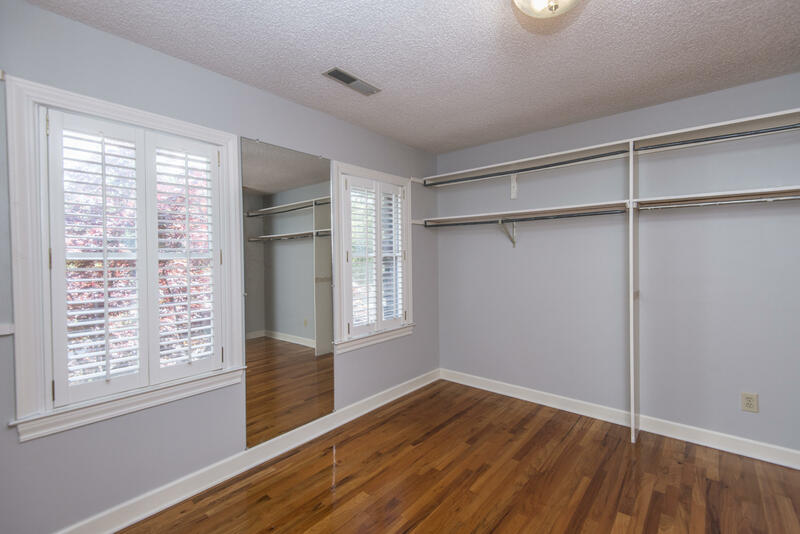 The Master bedroom is the perfect retreat with a very large and open bathroom, and a closet that will seal the deal. 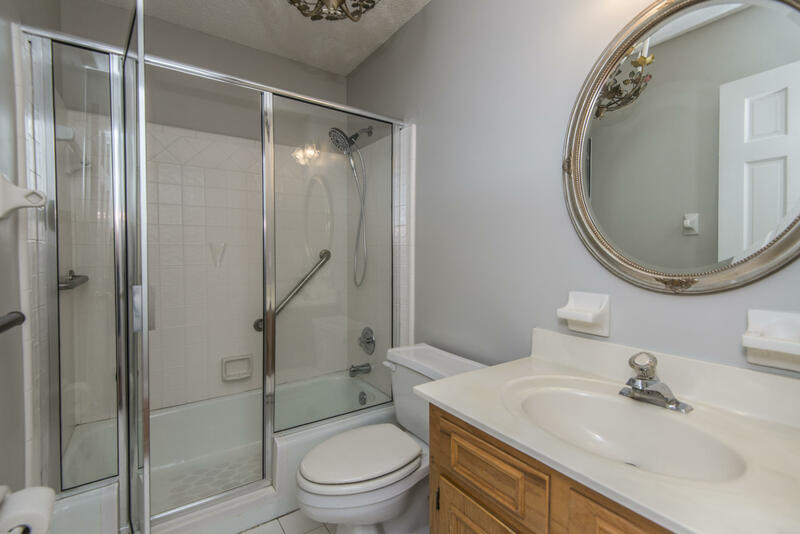 A Jack and Jill bathroom between the 2nd and 3rd bedrooms. 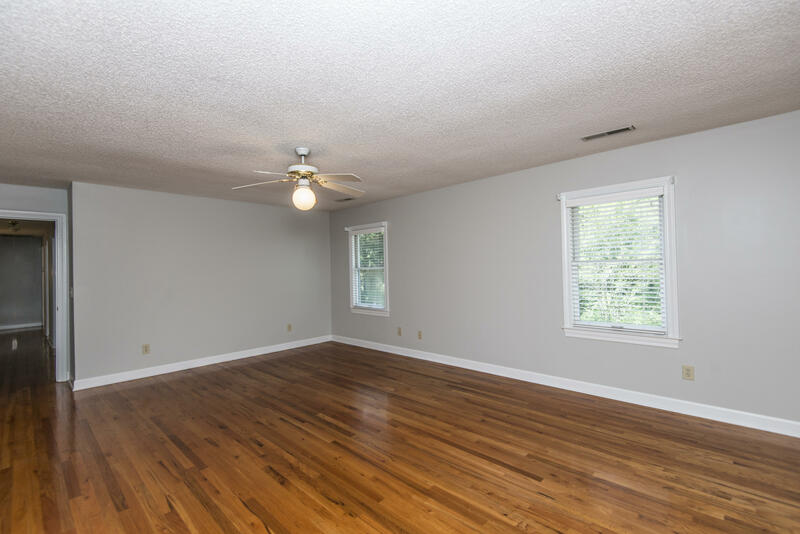 All 4 bedrooms are large. This is a winner of a home in excellent condition just waiting for you to put your stamp on it.